league each year, though he never shot a 180, we’re sure he’ll keep at it. Carmella Murphy for being there for Kevin, treating him with such dignity and respect. Please join us as we say goodbye to him on Thursday, December 13th from 7-9 pm at the Chéticamp Funeral Home, Chéticamp. Funeral mass will be celebrated on Friday, December 14th at 10:30 a.m., in Église St. Joseph in St.Joseph du Moine, with Father Peter LeBlanc officiating. Memorial donations may be made to a charity of one’s choice. 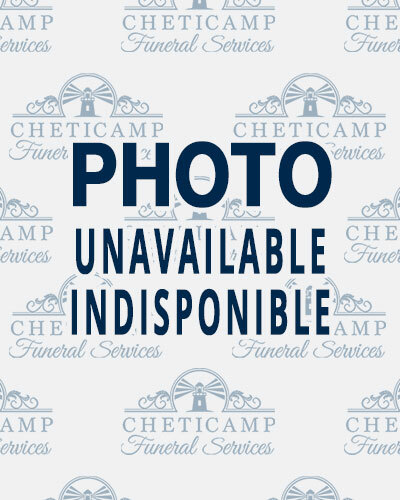 Funeral arrangements are under the direction of Cheticamp Funeral Services Ltd.